CTC Appraisal Services is proud to offer our professional residential and commercial property appraisals to customers throughout the state of Oregon. We offer fast, reliable, and trusted appraisals that help you to determine your property’s true value. 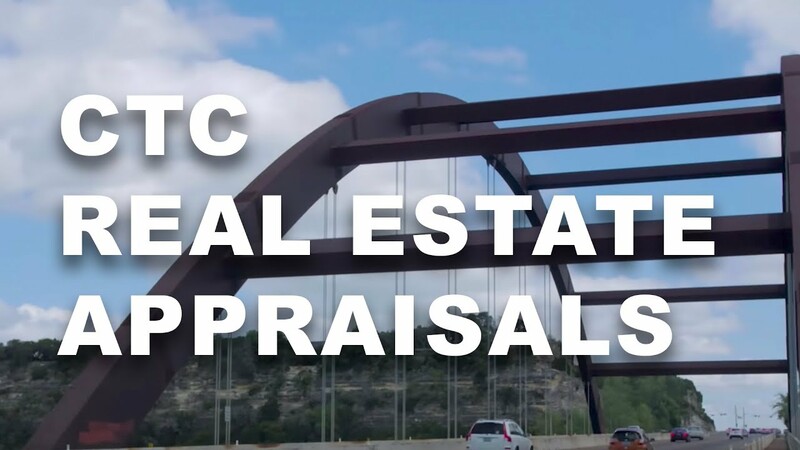 When you need an appraisal for insurance, mortgage, refinancing, investors, or lenders, then CTC is here to help. We want you to have the best possible appraisal – one that is widely trusted and accepted nationwide as an accurate and objective valuation of your residential or commercial property. We know how important it is to get a timely and accurate assessment of your property’s value and that’s why we work quickly, but still perform a thorough job determining value. It takes years of experience and professional appraisers to perform accurate appraisals. Our appraisers bring these qualities and the highest levels of ethical standards to each and every appraisal. Our team of professional real estate appraisers is each fully licensed and experienced with a wide variety of property valuations. They know that many factors go into determining your property’s actual true value, and they do the necessary research in order you give you the most accurate and fair assessment of your property. Property values come from factors beyond the actual property and that’s why our appraisers don’t stop with just an inspection. They consider the area, sales, trends, and other market factors that determine your residential or commercial property’s value at the time of the appraisal. Partnering with CTC Appraisal Services means partnering with a company that adheres to the highest ethical standards and offers complete fairness. If you need a fast, accurate, and trusted appraisal, then look no further than the experts at CTC. We are here to provide exceptional customer service, fair and accurate appraisals, and to partner with you on all of your residential and commercial property valuation needs. Contact CTC Appraisal Services for all of your Oregon residential or commercial property appraisal needs. We are standing by and ready to help you get the most accurate valuation of your property.